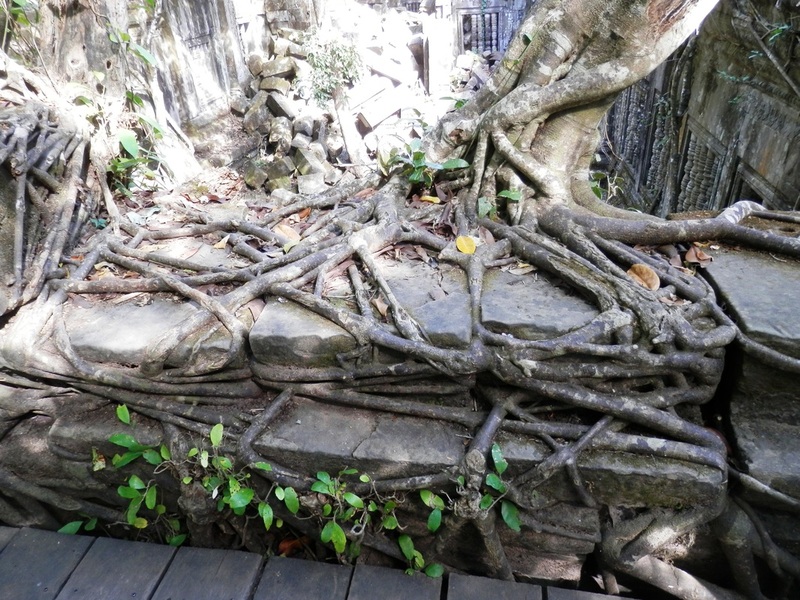 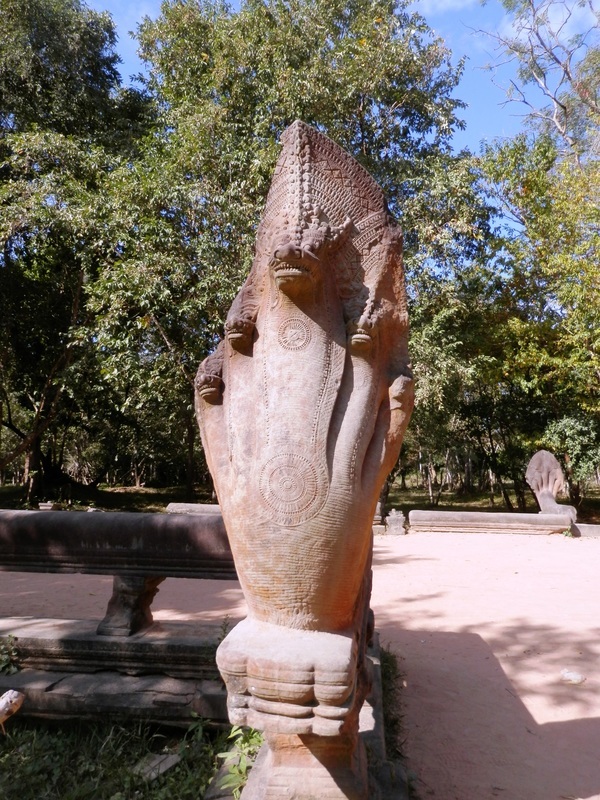 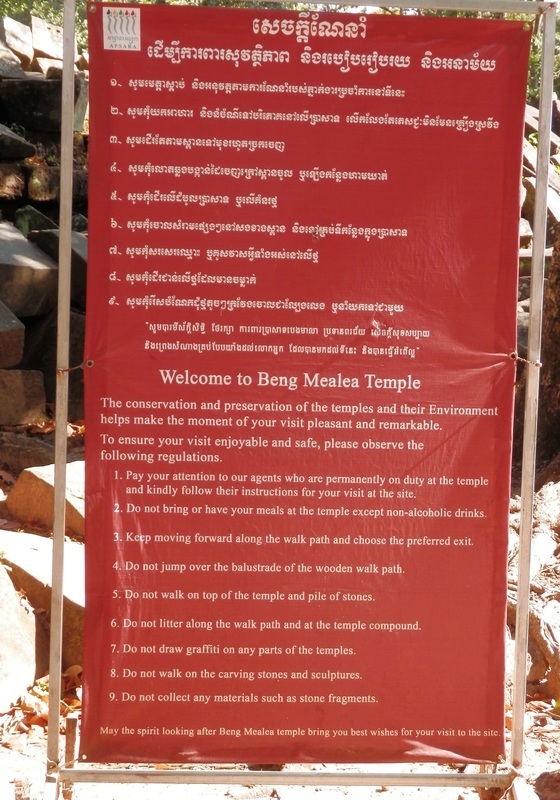 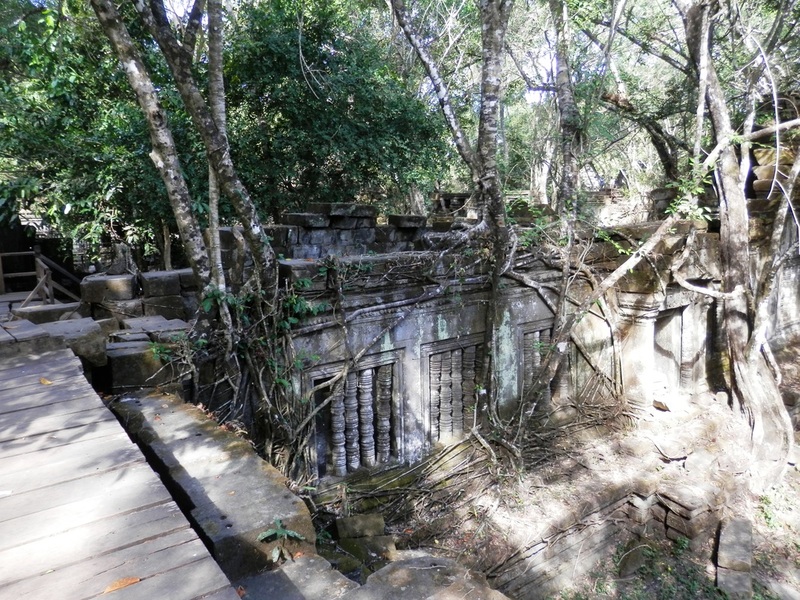 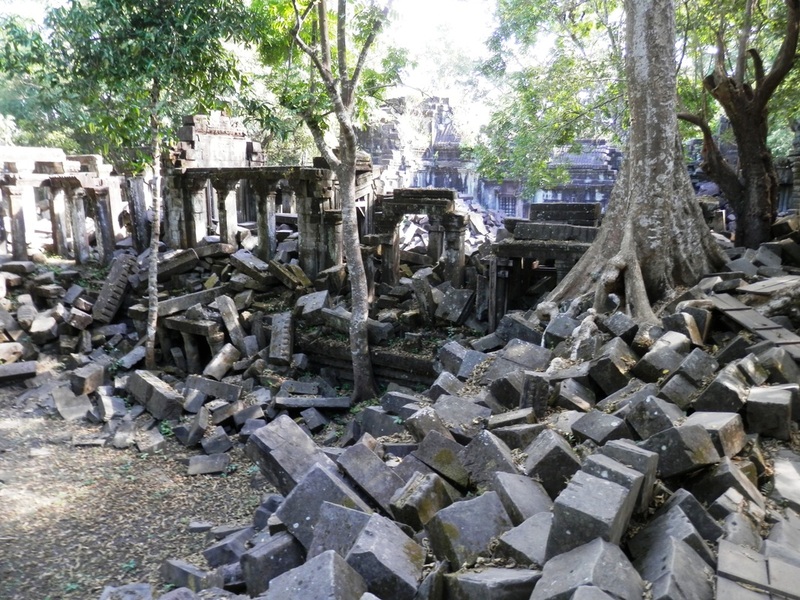 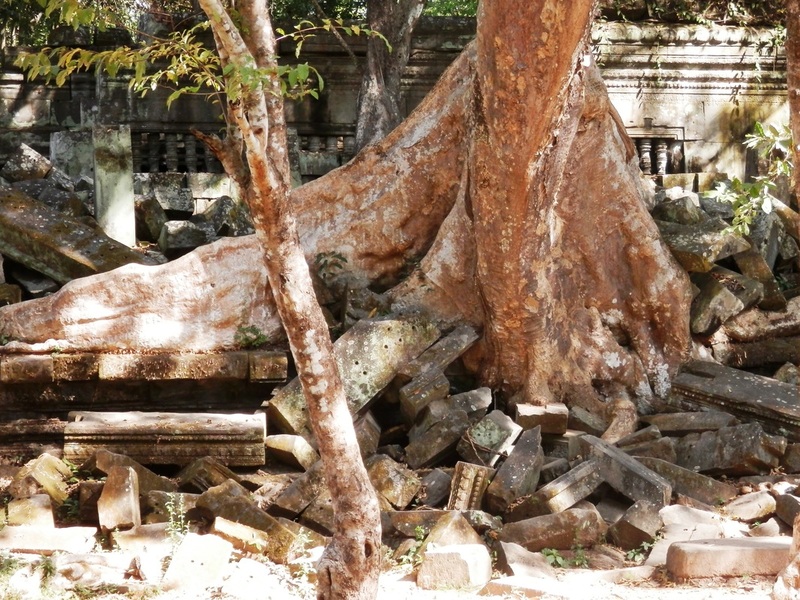 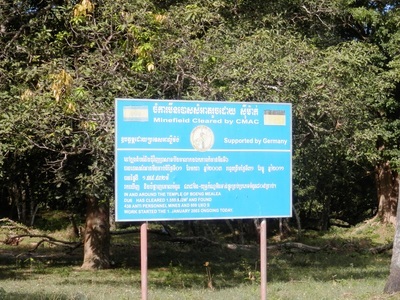 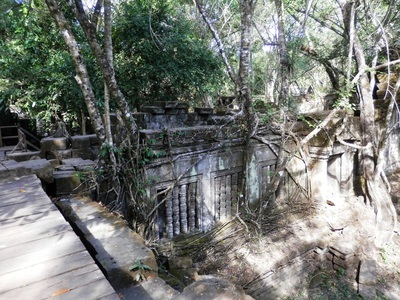 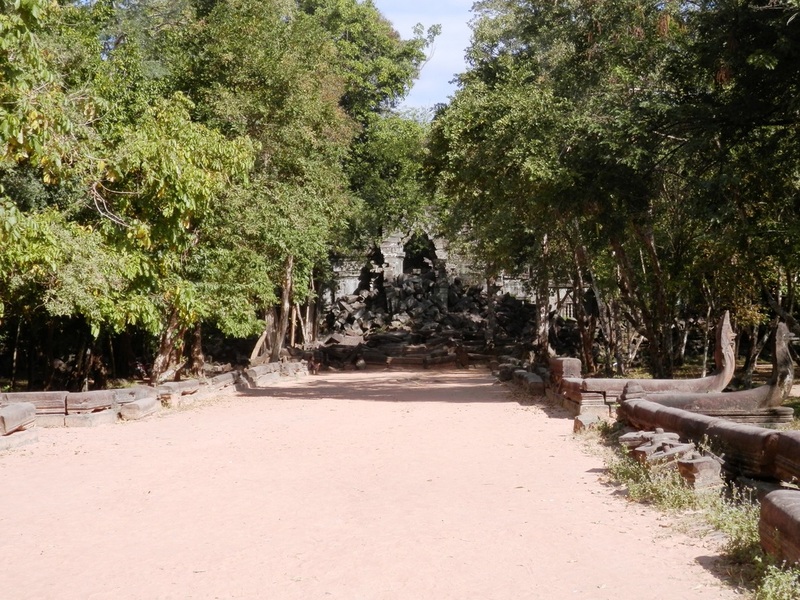 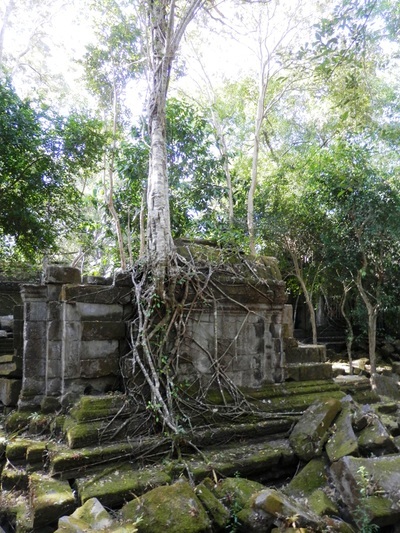 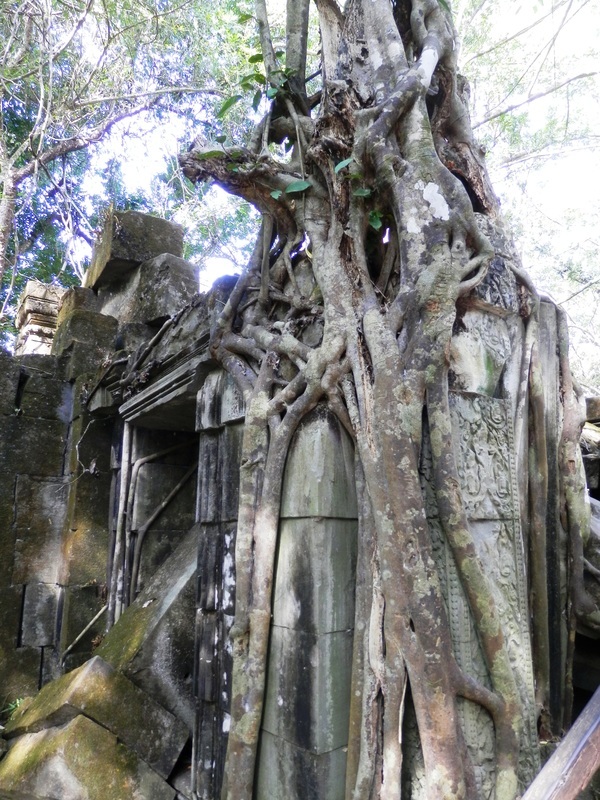 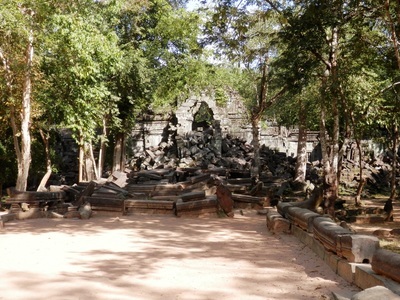 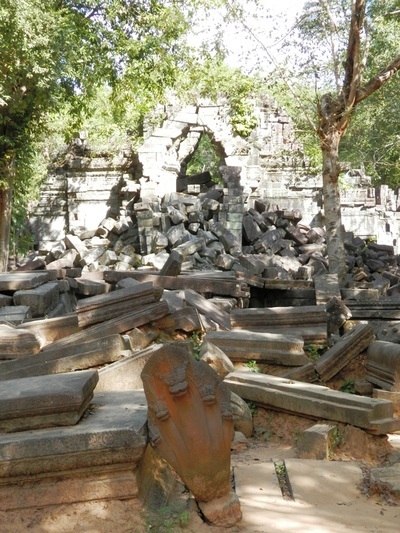 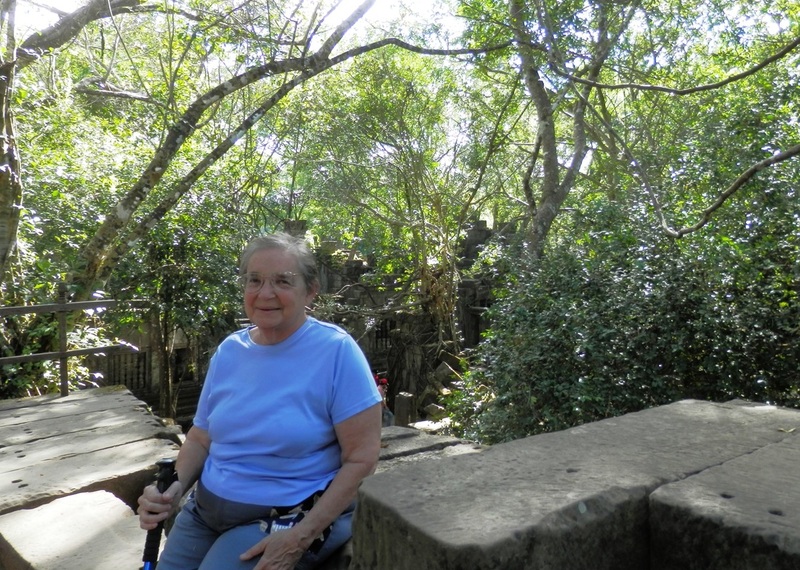 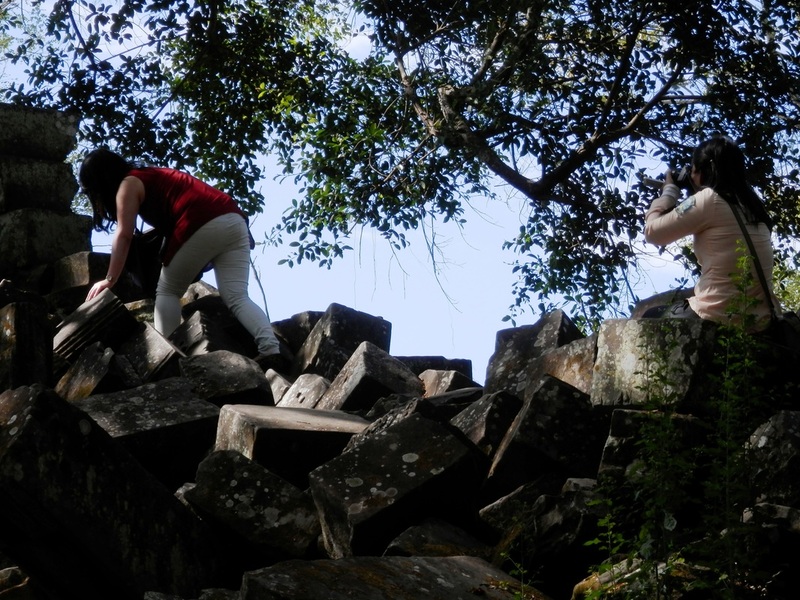 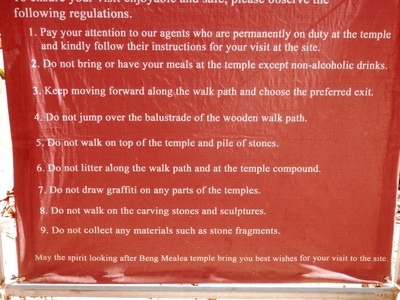 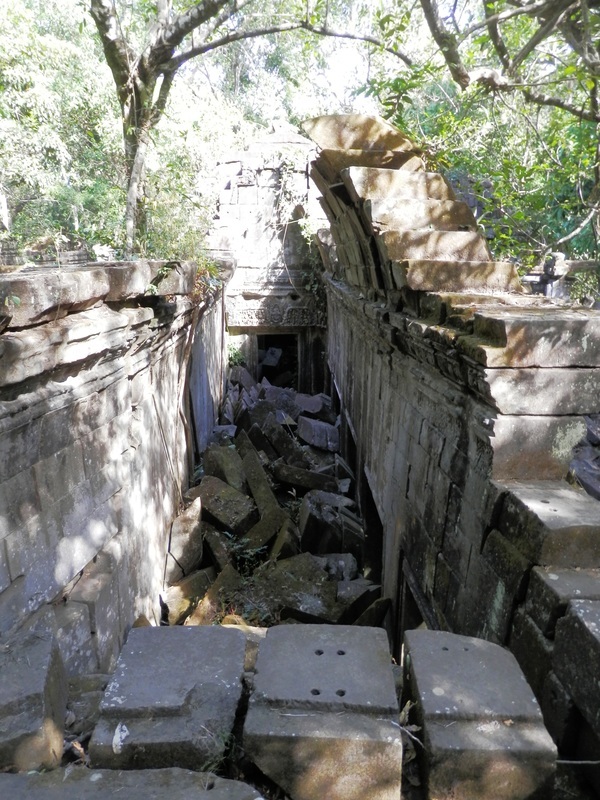 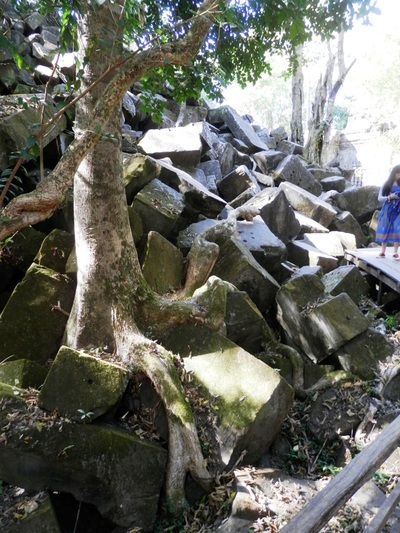 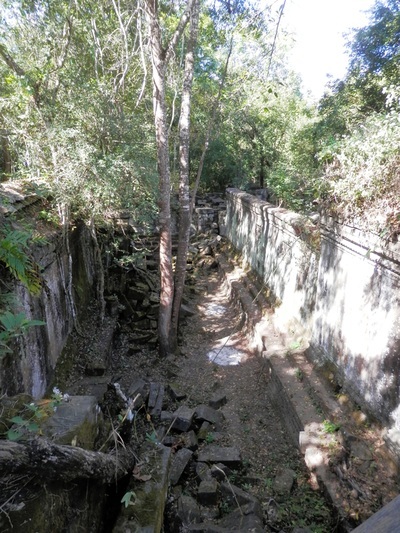 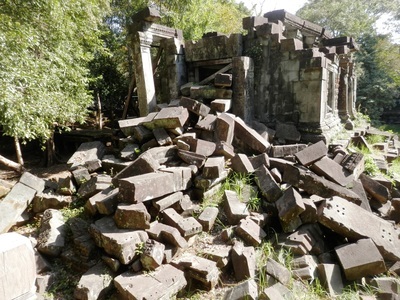 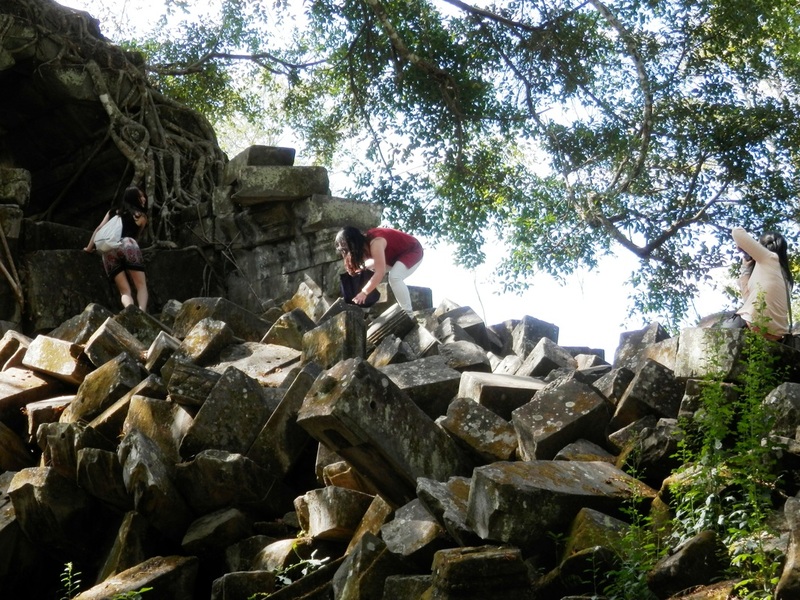 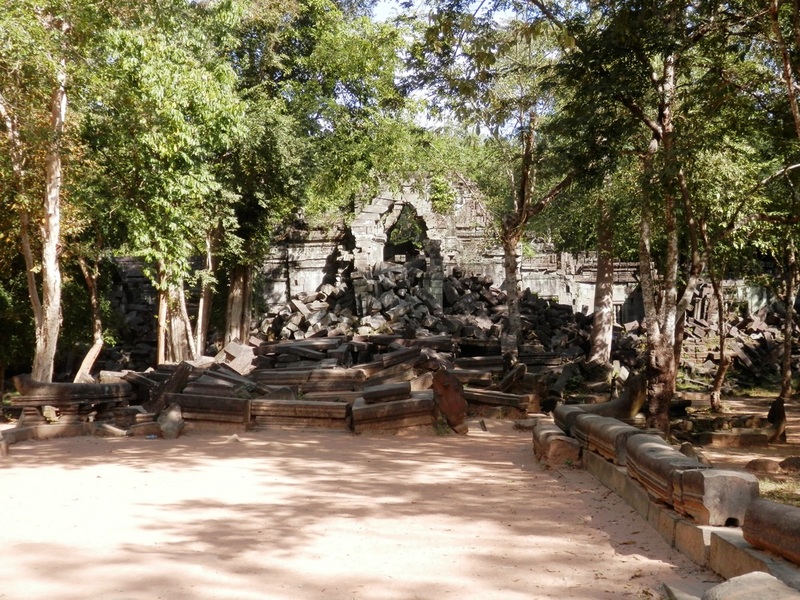 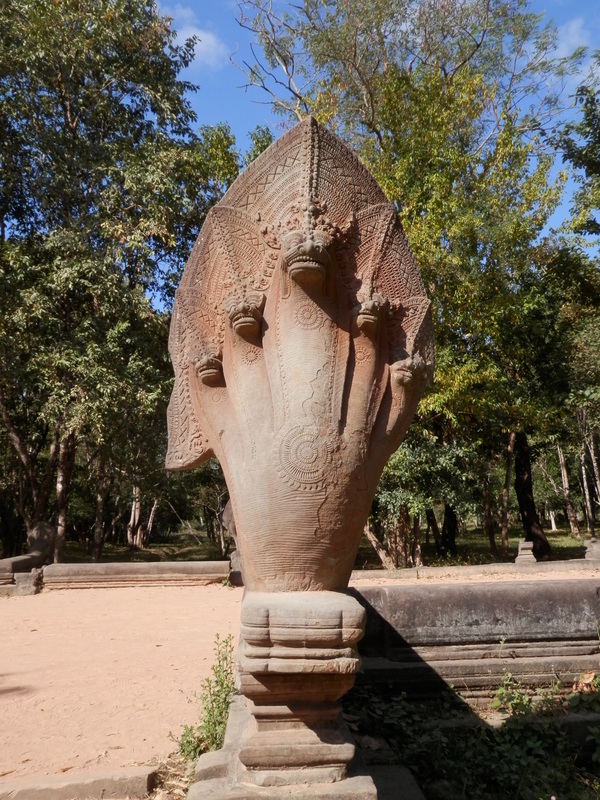 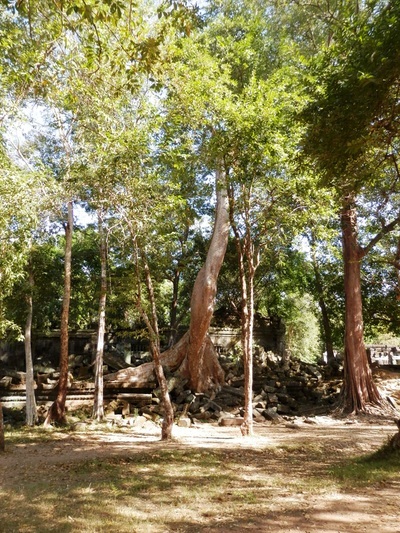 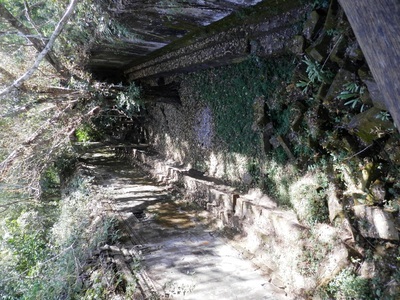 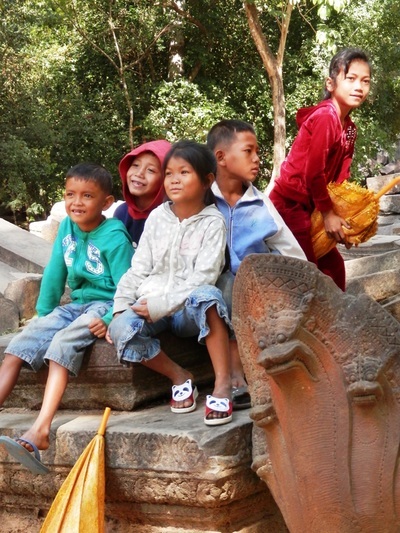 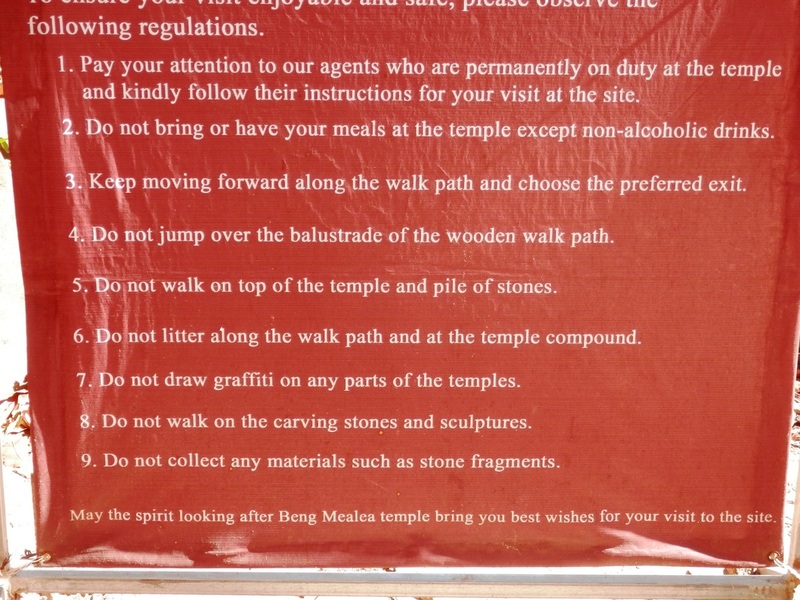 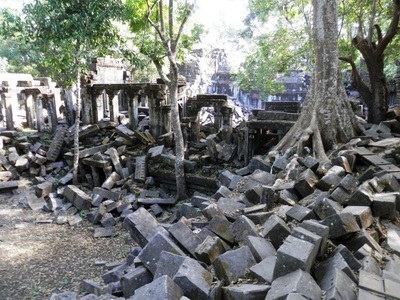 Another temple near Siem Reap is Meng Mealea. It's a ruin and AlteCocker took photos there of a couple in traditional clothing dressed for their wedding. 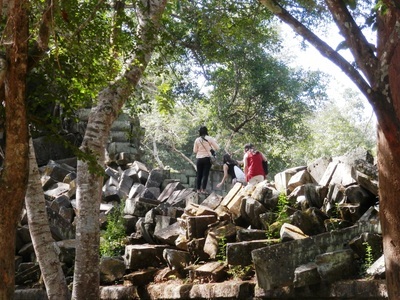 Unlike the Chinese tourists, however, AlteCocker did not try and get IN the photo with the couple.